Great Opportunity To Live & Rent! Two Large 3Brdm Units & A Basement Studio Apartment. Each Unit Has A Kitchen & Full Bathroom. 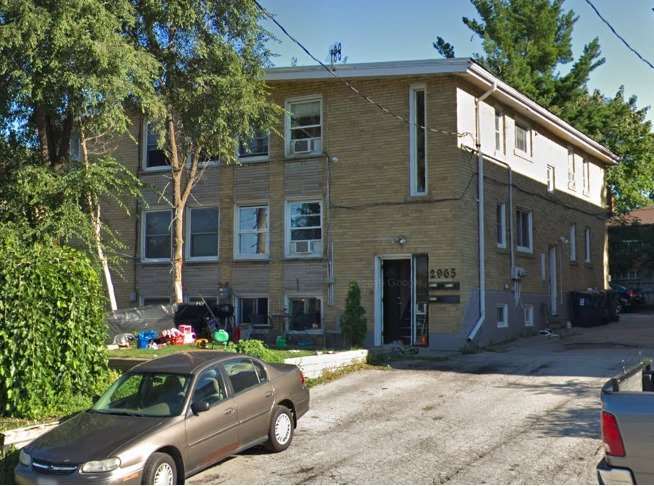 Fully Tenanted With 4 Parking Spaces, Storage Locker & Coin Laundry Available. Don't Miss Out On This Chance To Earn A Yearly Income Of $45,720. Well Maintained Semi-Detached Property In A Very Convenient Location. Close To Scarborough Hospital, Schools, Ttc, Golf Clubs And Parks. Coin Operated Washer & Dryer. 1 Washer & Dryer, 3 Fridges & 3 Stoves Included. New Roof 2018. Residential Property With Three Self-Contained Units As Per Impac.